Will D.A. Seek A Retrial Of Msgr. Lynn? Is it time for more grandstanding? At a bail hearing set for Tuesday morning, Msgr. William J. Lynn is expected to walk out of court as a free man. 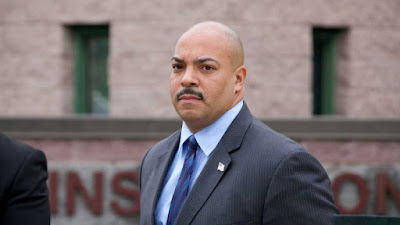 The next move in the legal odyssey will be up to Philadelphia District Attorney Seth Williams.